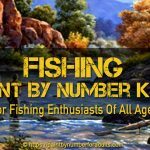 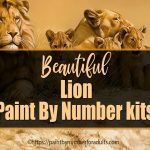 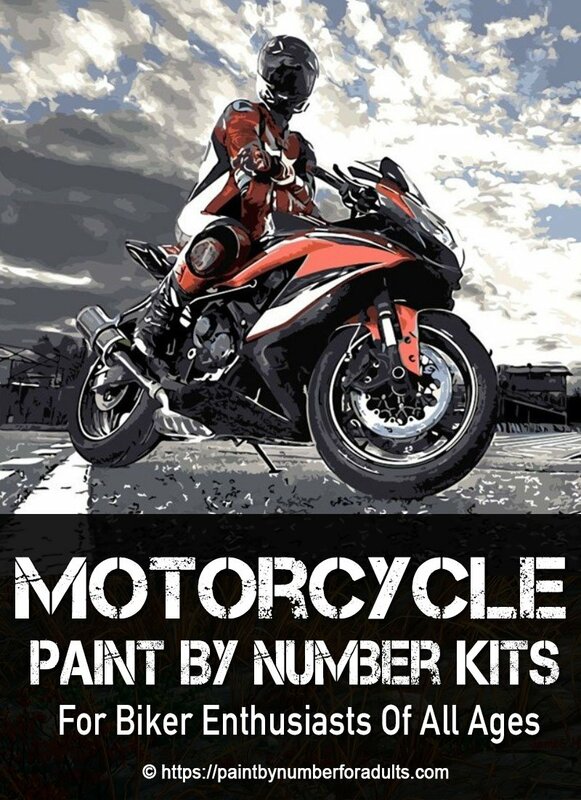 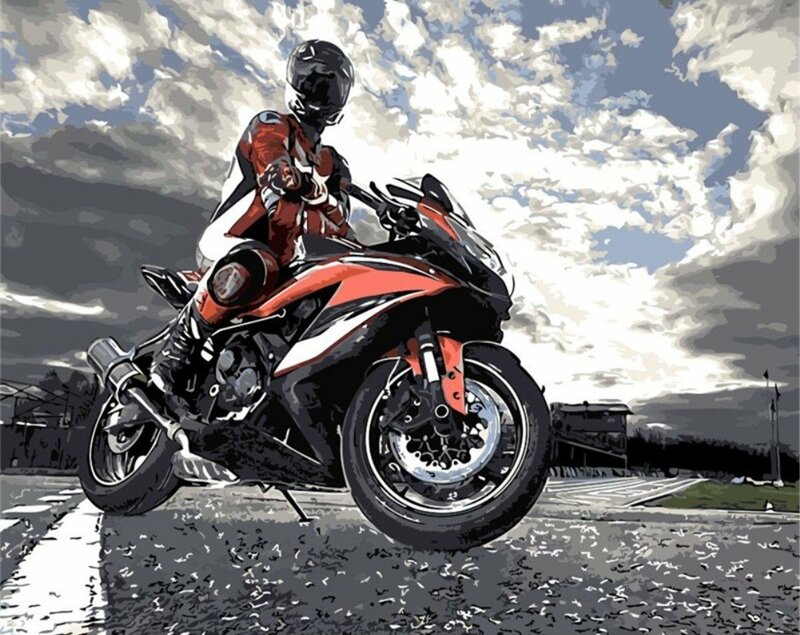 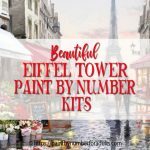 Are you looking for Motorcycle Paint by Number Kits? 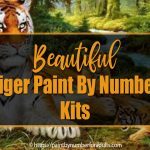 If you’re a fan or know someone who is, you’ll find plenty of paint by number kits of motorcycles that would make ideal gifts for any occasion. 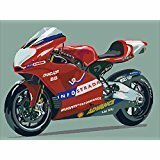 This Motorcycle Cool Man paint by number kit measures 16 inches by 20 inches when finished. 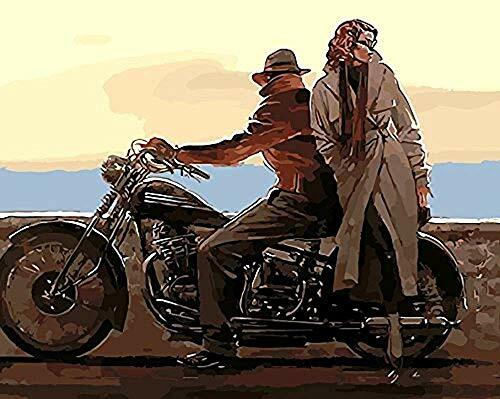 Note: Comes with canvas with Frame (wooden framed, ready to hang) or Frameless (NO frame included). 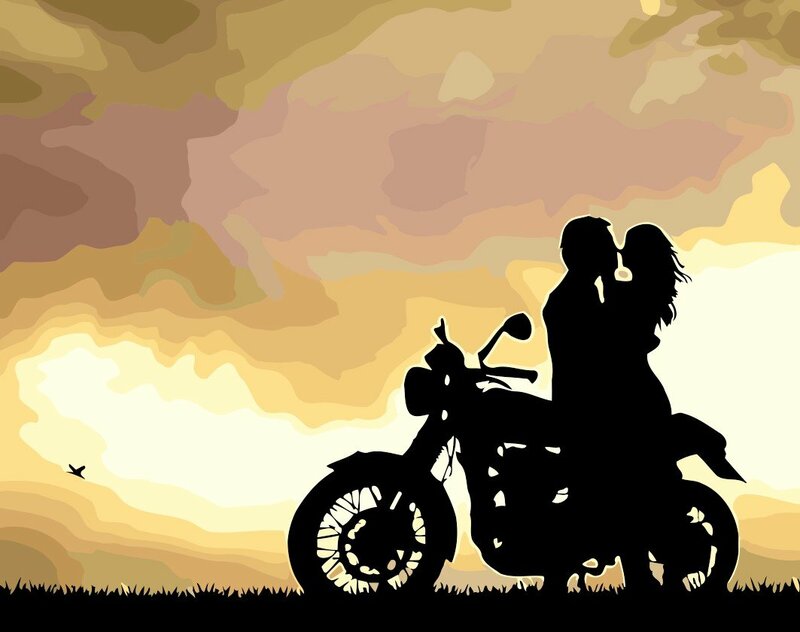 This Kiss In Sunset Motorcycle Couple Silhouette paint by number kit measures 16 inches by 20 inches when finished. 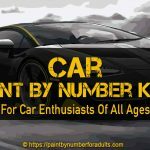 This Sports car and Motorcycle paint by number kit measures 16 inches by 20 inches when finished. 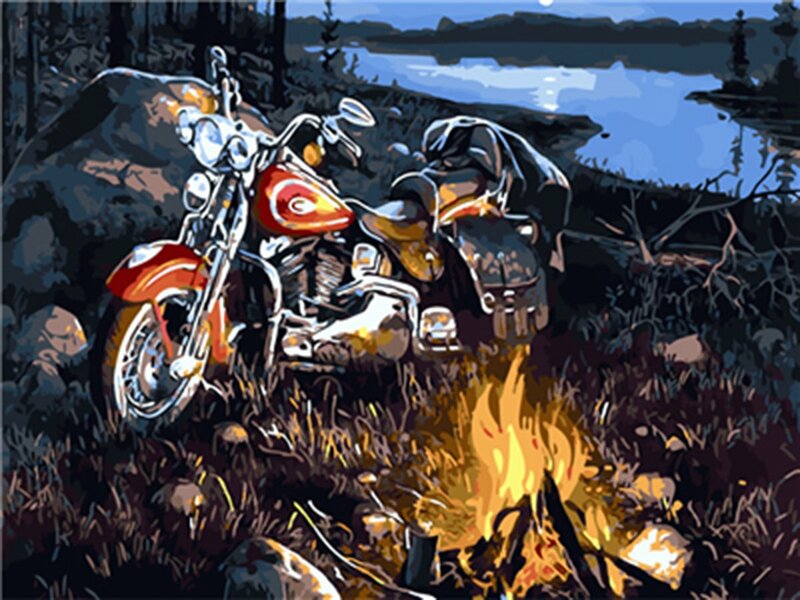 This Motorcycle by the Campfire paint by number kit measures 16 inches by 20 inches when finished. 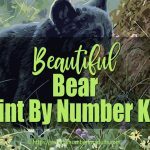 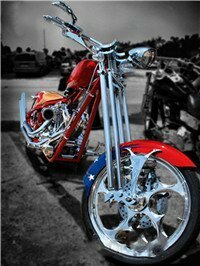 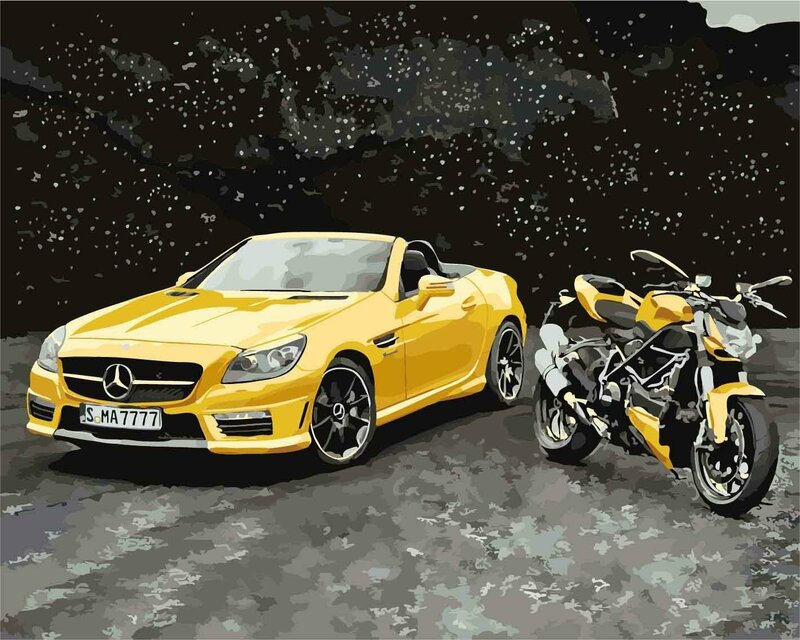 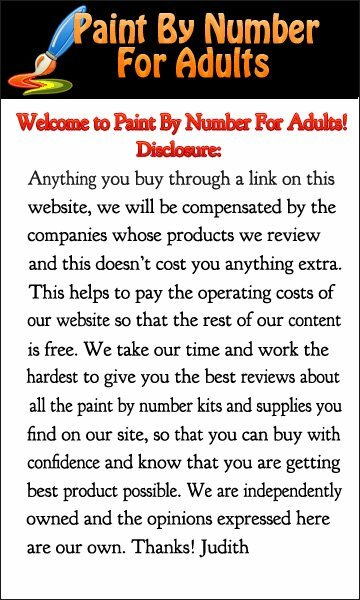 We hope you enjoyed this page of motorcycle paint by number kits.